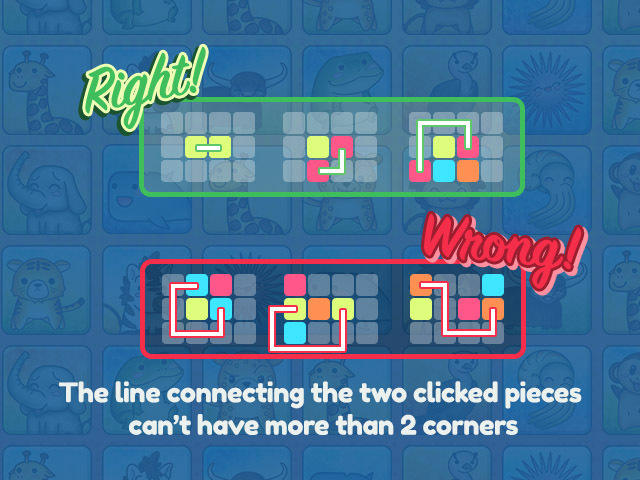 You can test your pattern detection skills in this relaxed puzzle. 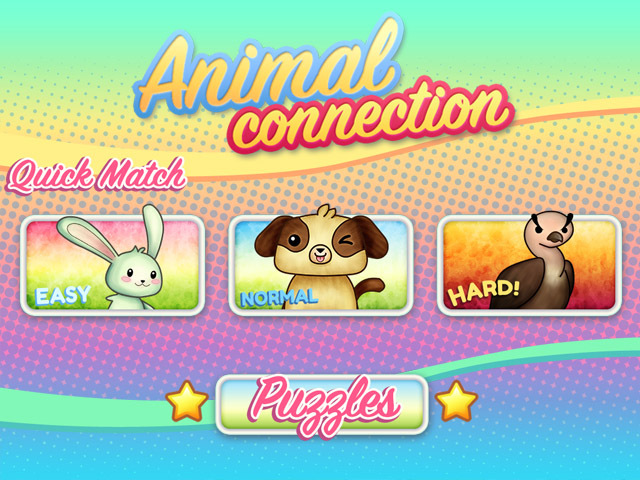 Animal Connection features 3 different game modes and 30 puzzle stages so you can enjoy matching cute animals for quite a while. 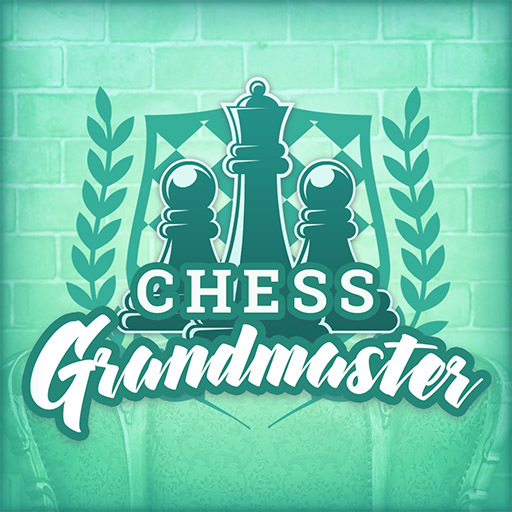 While this game’s mechanic is similar to the classic Mahjong games, the board of pieces just features one level so the plays are more dynamic and easier to solve. Some of the levels include gravity effects, so pieces will collapse and the experience will be more challenging. 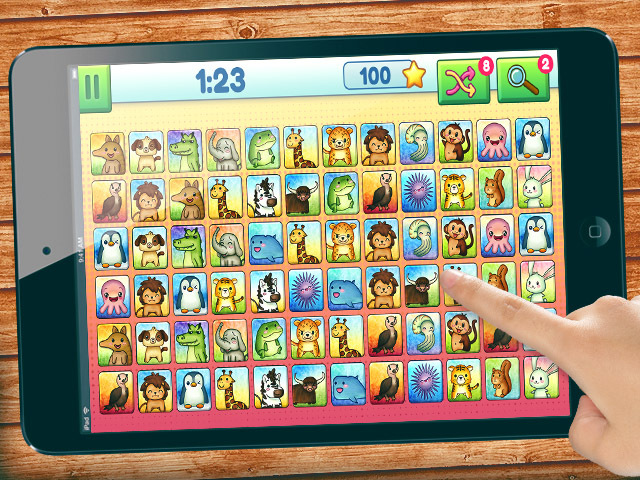 Drop us a line to buy this HTML5 game license and let your younger audiences enjoy with the cutest animal matching game. 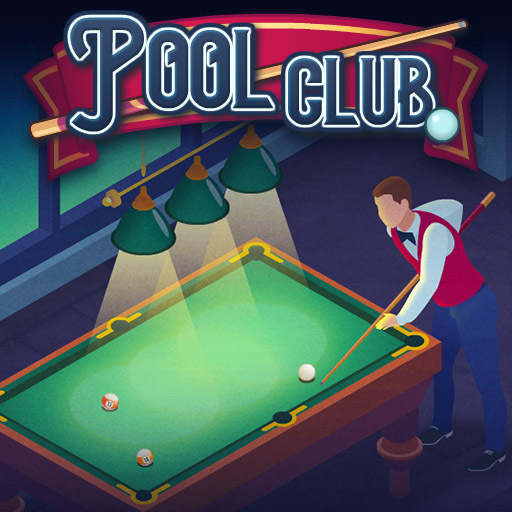 Don’t forget to visit our Licensable Games Portfolio to see our complete list of games available for your game portal or app.